The battle for the best Christmas advert of 2016 has officially begun and the competition is fierce. 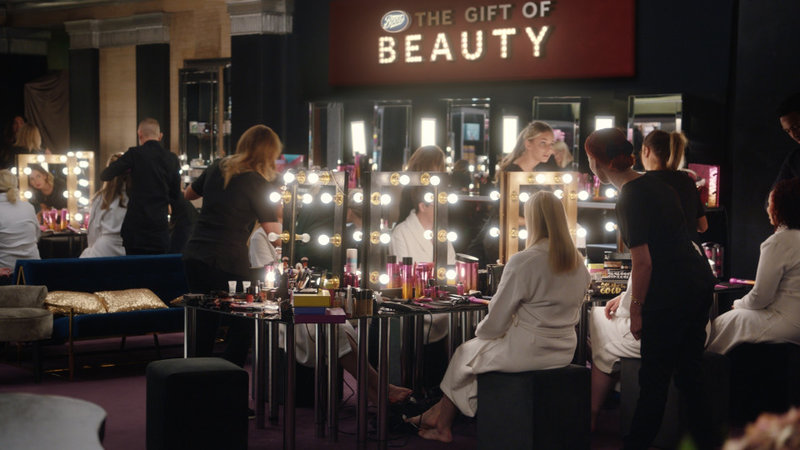 At the industry’s busiest time of year, it can be tough for retailers to cut through the noise and reach consumers in a way that will essentially convert to sales, and it’s clear that their tactics increasingly involve emotional campaigns; each year it seems that the contest for the most popular Christmas advert grows more and more intense as retailers are desperate to tug at our heartstrings and warm our cockles. Waitrose is the latest retailer to reveal it’s Christmas advert, which dropped today and has already generated headlines such as ‘better than John Lewis and M&S’ (Evening Standard) and the accolade of ‘best Christmas advert this year’ (Independent). 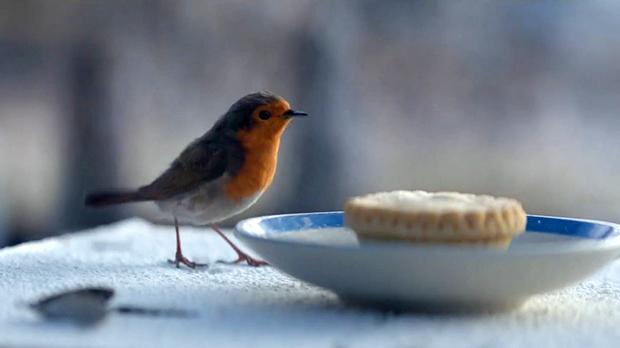 If you haven’t yet seen it, have the tissues at the ready; #HomeForChristmas tells the perilous story of a Robin flying home for Christmas, facing a number of obstacles (that bit on the boat though!) before returning victorious to his perch for a mince pie. Both Sainsbury’s and John Lewis have taken an equally touching, but more humorous approach with the supermarket’s #ChristmasIsForSharing musical number featuring James Corden, and the department store’s already famous, playful #BusterTheBoxer. 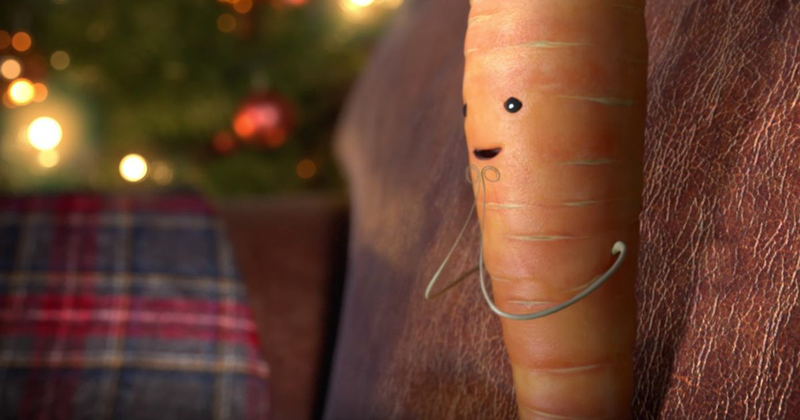 Similarly, Aldi’s #KevinTheCarrot featuring a determined little carrot as the ad’s hero, is guaranteed to generate smiles. Other brands such as Boots and Marks and Spencer have opted for a feel-good feminine approach that’s sure to win over a lot of females this season, portraying a woman’s input on the big day; #BootsChristmas celebrates the working women that sacrifice their Christmas, whilst the popular #LoveMrsClaus perfectly targets its core customers with a stylish, hard working Mrs Claus. Whether they make us laugh, cry or empathise, the brains behind Christmas adverts have two objectives – to make us spend our money and to be the best/most shared Christmas advert of 2016 (each ad comes with it’s own catchy hashtag, a great way for brands to measure their popularity). I’m personally loving Mrs Claus (so chic!) and the cute little brother character in M&S’ ad, as well as Buster the Boxer because I’m a massive dog lover. Honourable mentions have to go out to previous years’ ads, including Sainsbury’s 2014 collaboration with the Royal British Legion for Christmas is for Sharing, as potentially the most poignant advert ever and also to Coca Cola – is it even Christmas if you haven’t seen the signature fleet of red vans?